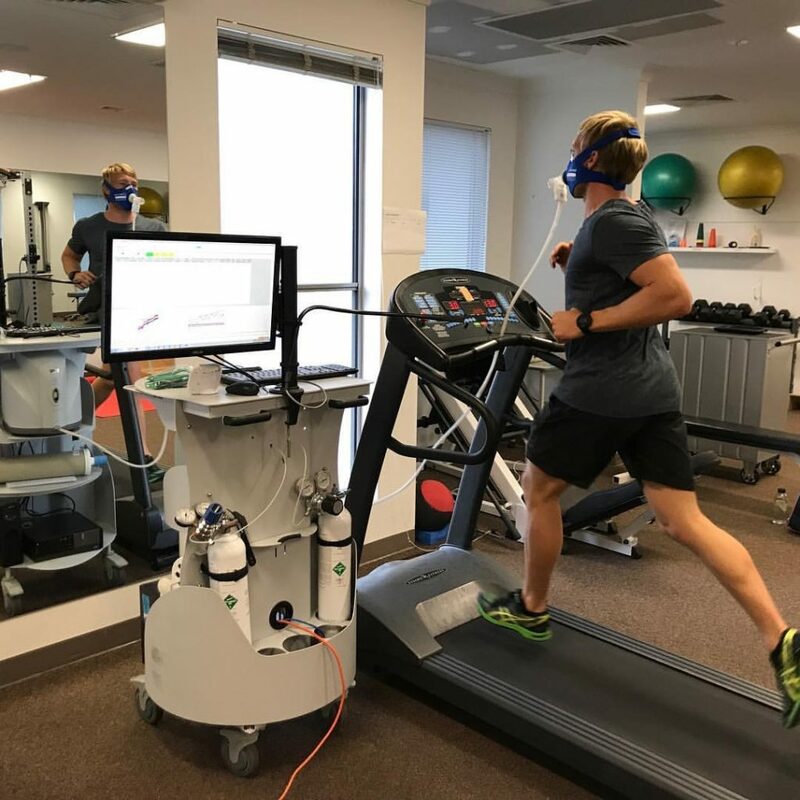 At Uber Shape, we are always looking for new techniques for our clients like Metabolic testing for fat loss & athletic ability. Whether weight management is the goal or you are trying to achieve better results in a sporting activity. We want our advice to be on track with what each person’s body needs. As a result, we have started advising our clients to have a metabolic test. Your metabolism is uniquely your own. What works best for one person, doesn’t necessarily work the same for another. Your metabolism is the key to working out how much fuel you burn in exercise. This is to assist with weight loss or increasing your performance in a sporting event. Our local metabolic tester that our team and clients have been using is Jupiter Health. They have provided us with information to share with you. Their team have been great to work with and have had 22 years of experience. There, we feel that their information is to be trusted. Metabolic Testing is the most practical and accurate way to measure your metabolism. It measures the oxygen you use and the carbon dioxide you produce. Like a car, while burning fuel your body uses oxygen (which you breathe in). It produces carbon dioxide (which you breathe out). By measuring this enables us to determine how much fuel you burn. The test is conducted at rest and during exercise. This will give a complete profile of how your body burns fuel (carbohydrate and fat). The results from valid metabolic testing are a precious tool. It will help you reach your weight management or sports performance goals. Metabolism refers to the processes in your cells that convert the food you eat into energy. Your metabolism is like your engine. Just like a car, your body burns fuel to produce the energy that makes it work. In your case that fuel comes from the foods you eat. Even when you are sleeping your body’s engine is still running and burning fuel. Your engine needs a continual supply of fuel/calories (fat & carbohydrates) to keep running. This is why it is excellent for storing fuel. Body fat is your major fuel storage. Whereas you only store a small amount of carbohydrate (glycogen) mainly in your muscles and liver. Protein will only be a source of fuel in the case of starvation. Your metabolism is affected by a lot of factors. They include; age, gender, weight, nervous system, hormone function, disease, drugs and more. The factors you can change to improve your metabolism is lean muscle mass, body fat, diet, and exercise. A metabolism test allows you to know what adjustments need to be made. Both to your intake of fuel and your exercise routine to make your metabolism faster and more efficient. Different metabolisms require different fuel input and different training regimes. Resting Metabolic Rate and weight loss. Your Resting Metabolic Rate is the number of calories of food that your body burns while you are resting. Unlike a car, your engine never turns off. While you are sleeping there are processes in your body that need to continue for you to stay alive. These methods all require fuel. So your body is continually burning calories even while you are sleeping. The resting metabolic rate is usually 60-75% of the total calories you burn per day. So it is an important figure. The higher your resting metabolic rate is the more calories of food you burn while you rest. People who are more active will have a higher resting metabolic rate. Excessive dieting and fad dieting often causes a decrease in resting metabolic rate. The body thinks it is being starved. In response, metabolism slows to conserve fuel stores. Over time this causes an increase in body weight. This makes it more difficult in achieving results with weight loss programs. Thanks to the team from http://jupiterhealth.com.au/Jupiter Health Robina we now have access to measure and actively use the information to help you achieve your best. A metabolism test while exercising demonstrates how your body burns fat and carbohydrates during the exercise. While also measuring your heart rate. As the exercise intensity increases, the way we use fuel changes. A person’s fat burning at some stage will drop to zero and only burn carbohydrates. Only a small amount of carbohydrate is burned while the exercise intensity is easy. During easier exercise, with lower heart rates, most calories of fuel are provided by fat. This is the optimal way as a person is burning fat for fuel. As the exercise intensity rises, fat burning will at some stage drop to zero. This will depend on a person’s fitness level. This is monitored by their heart rate when the carbohydrate takes over. Each person is different as to when their peak fat burning zone is. For some, it could be 100-120 beats per minute. For others, it could be 130-140 beats per minute. If you are preparing for a major sporting event. 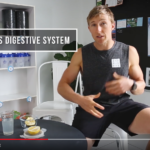 Maybe you’re finding that the ‘stubborn weight loss’ is stopping you from shredding that excess fat, then this is the best way to determine how to train ‘for you’ in order to get results for your body type.